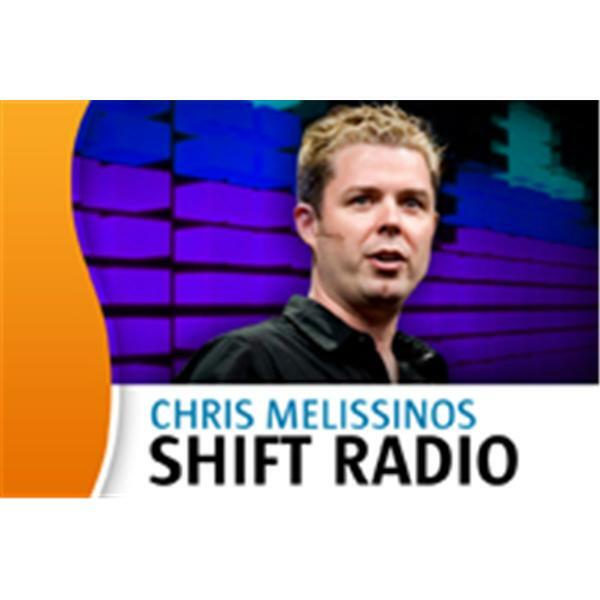 Shift Radio - "Your Digital Life in Overdrive" Gadgets, video games, technology and media; all is fair game on SHIFT Radio. Join your host, Chris Melissinos, each week as he talks about the latest in tech gadgets, interviews from leaders in the video game and rich media industries and cut ups with revolving guests hosts and live callers. CEO of Klei Entertainment, Jamie Cheng joins SHIFT Radio to talk about his award-winning game development studio that has developed and published games for the PC, Xbox LIVE Arcade (XBLA) and PC Online. Prior to founding Klei, Jamie was an avid AI programmer for Relic Entertainment, where he developed the AI for the platinum seller Warhammer 40,000K: Dawn of War, and The Outfit for the Xbox 360. Jamie also co-wrote an article on Planning Systems for Game Programming Gems 5.